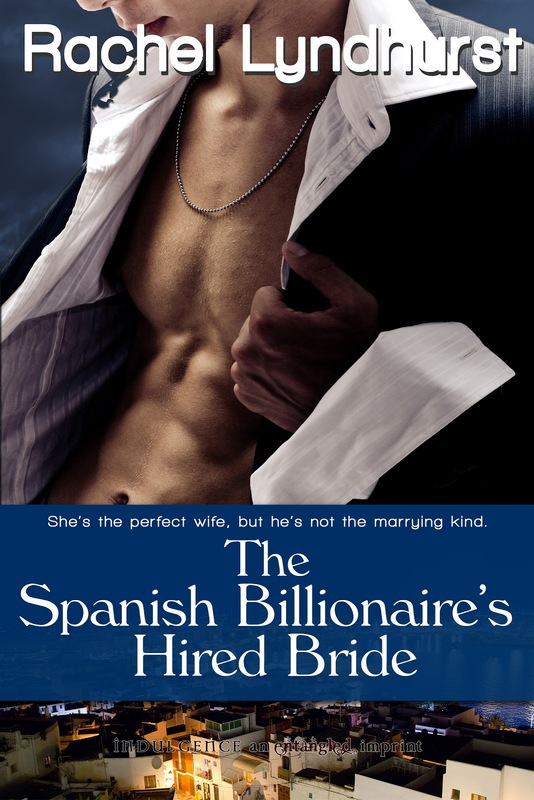 Rachel Lyndhurst: Spanish Billionaire giveaway competition! It's Friday, so let's have a bit of fun. 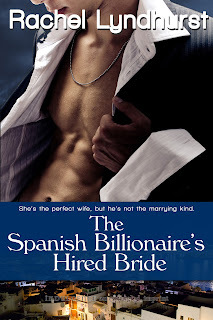 I'd really love for one of my gorgeous blog followers to win a free eBook copy of The Spanish Billionaire's Hired Bride. Here's how we'll do it: Ricardo, my new Spanish Billionaire hero is fairly well toned, agreed? And he's not shy about getting his kit off either. So, all you have to do is leave a comment telling me how many abdominal exercises he does every day and where he does it. Easy! There's no correct answer, but the longer your answers are the bigger the bits of paper will be that get scrunched up and tipped out of a bin for my new kitten to attack. Be as creative and detailed as you like. The first crackly paper ball in his mouth will be the winner. I'll run the competition for a whole week, ending on Friday 26th October - so you can have more than one go if you like and I'll announce the winner on Saturday 27th October.